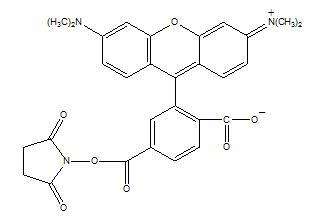 Fluorescent Dyes, 6-TAMRA, SE, Peptide Synthesis, Custom Peptide - ChemPep Inc.
6-TAMRA, SE (λex/λem: 547/573nm in DMSO) is the other purified single isomer of 5(6)-TAMRA, SE. It is an amine-reactive form of tetramethylrhodamine. It is predominantly used for high-resolution techniques such as DNA sequencing and capillary electrophoresis. 2. Sanders SJ (2000). Factor V Leiden genotyping using real-time fluorescent polymerase chain reaction. Mol Cell Probes 14, 249-53. 3. Sanders Sevall, J., Factor v leiden genotyping using real-time fluorescent polymerase chain reaction.  Mol Cell Probes 2000, 14, 249-53.